and 100 Slime Balls here for FREE! The winner's prize is Devil's Golf Club Set. 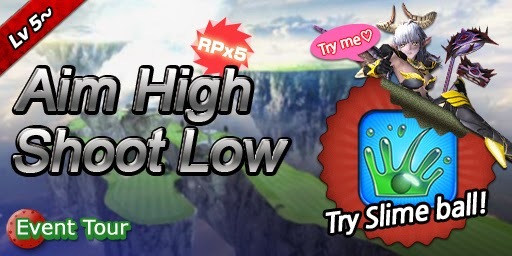 The all-birdie prize is 5 Slim Balls. So, have you practiced enough? Now show your skills off here! 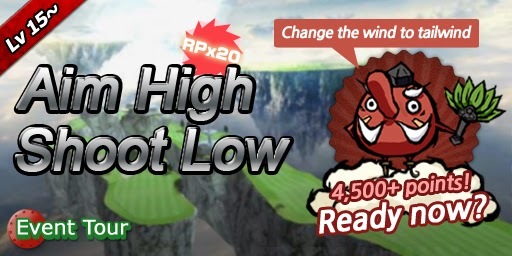 Get 4,500+ points and then Tengu Golfy will be on the roulette! The winner's prize is Angel's Golf Club Set.